Let us tell you about our happy hour. We think the happiest hours are between 9pm-midnight, Sunday through Thursday and 10pm to midnight on Friday and Saturday. We offer some great deals at our downtown location happy hour. We have 20 craft beers on tap and they are all $2!!! For the non-beer drinker, we offer all of our wines by the glass for $4. 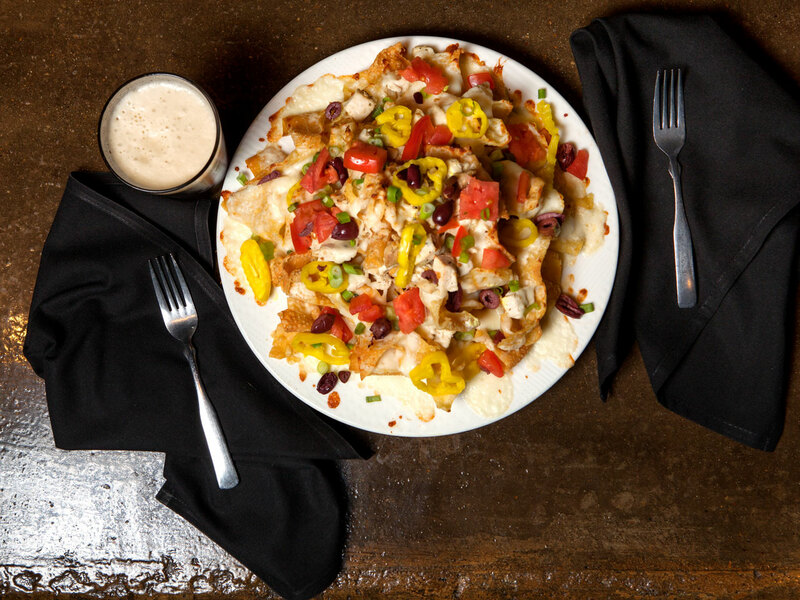 To top it all off, our famous nachos are only $5. Happy hour is a great time to stop by our downtown location and share a few drinks with some friends, watch the game and enjoy some great nachos.